Slate roofing is traditional, tough and attractive and holds up well in gales and storms. Old slates can become flaky and discoloured. However the main problem with slate roofs is that the nails holding them in place tend to loosen and corrode over time. This can cause slip and allow water to leak into your property. 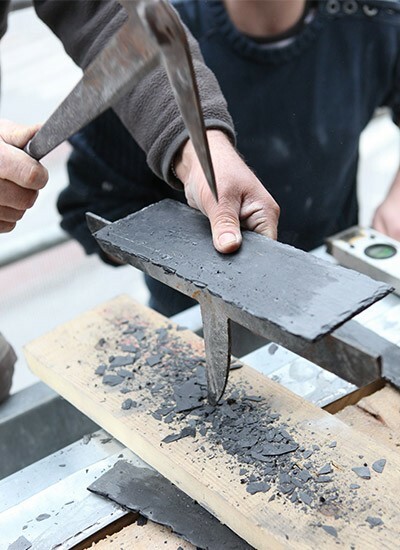 Old mortar verges on slate roofs can also crack and increase the chance of slates lifting. We are a local Warrington firm who value our craftsmanship and reputation and provide solid guarantees. We respond promptly to all enquiries and provide personal service. Whether you are looking for minor repairs or major works; whether yours is a home or commercial premises, we will be delighted to assist. 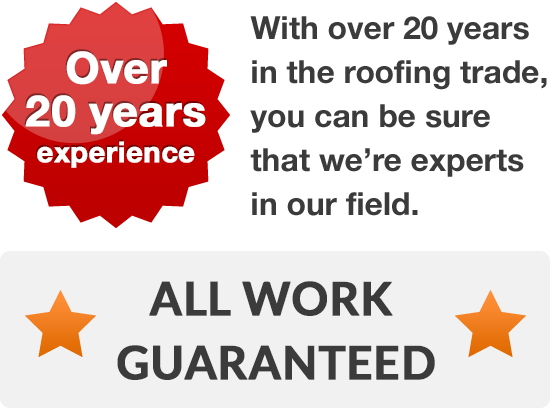 For a free, no obligation quote call us today on Warrington 01925 204 875. We believe in offering fair and valuable service, and that's why all estimates come from us completely free of charge!